It's still expensive at the $880 sale price, but it's the cheapest price yet and far better than the $1,700 price tag for Intel's 16-core Core i9-7960X. For your next PC build, what we once called the "pinnacle of consumer CPUs for high-end users" is $100 more attainable today. 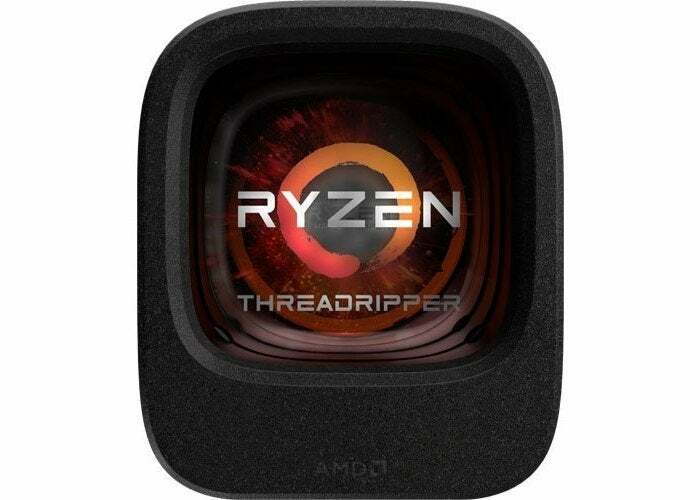 Amazon and Newegg are selling AMD's Ryzen Threadripper 1950X for $100 cheaper than usual at $880. That's still a hefty price tag, but for that money you get a 16-core, 32-thread, 3.4GHz processor. The downside is that it comes without the fancy liquid cooler, though it does include a bracket that adapts it for use with most third-party liquid coolers based on Asetek designs. Before you run out and grab that discounted Threadripper, keep in mind that our praise preceded Intel's release of the 16-core Core i9-7960X. Once that chip came out we reassessed, and the Core i9 is now "clearly the performance leader" among the latest generation of CPUs. That said, the AMD Threadripper 1950X is the better value, as its performance is still outstanding, and the $1,700 pricing of Intel's comparable 16-core i9-7960X is ridiculous for most home users, including avid gamers and streamers. If the 1950X is out of your price range, Newegg and Amazon have also dropped $50 off the 12-core 1920X at $750. 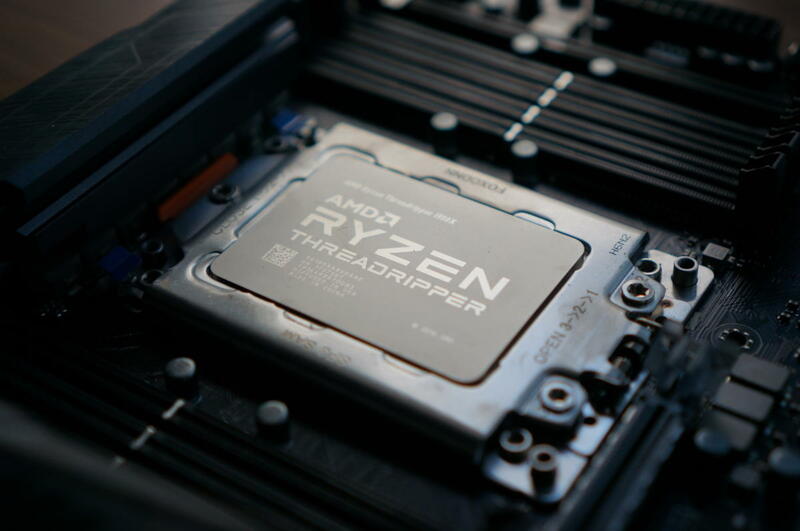 Once you've got your Threadripper CPU sorted, check out our round-up of Threadripper-friendly AMD X399 motherboards.